Christ Little Rock was born in 1980 out of a desire to reach the ever growing "West Little Rock." As a church plant of First Lutheran Church (founded in 1868 in downtown Little Rock) our history and story really began much earlier when the First Lutheran Day School broke ground on our current campus in what is today Midtown in 1964. 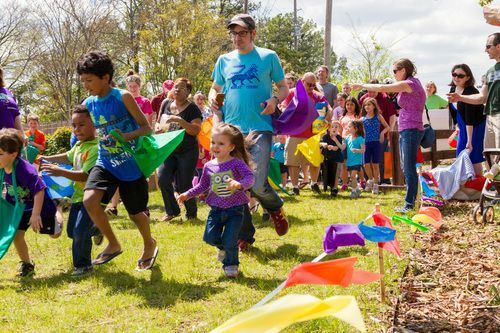 Throughout the years the church and school, then known as Christ Lutheran Church and School, has seen many years of growth, but throughout the 2000's as midtown little rock grew old much of the mission field the school and church were focused at moved away and the ministry saw steady decline. A rebirth and refocus . . .
Beginning in the late 2000's the seeds were laid for a church rebirth and restart, and in 2012 we welcomed a new leadership and began the retooling, refocusing, and vision casting for a new church and school that would meet the needs and fit the community of midtown little rock. Out of this generation's deep need for authenticity and community the church has refined itself with a new vision, mission, and set of values. Onward expanding . . . The future of Christ Little Rock is ever changing as we meet the needs of our community and follow where God leads. We look toward individual empowerment and discipleship, breaking down barriers and using everything we have to build bridges into people's lives. We hold center to God's Word and do life together. 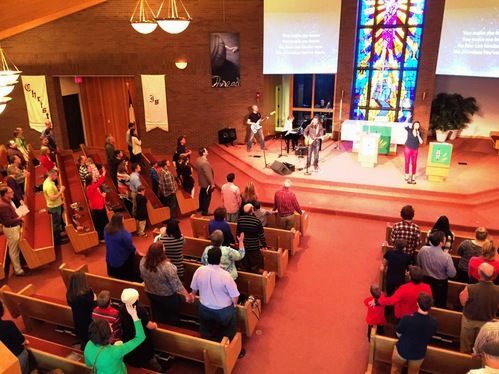 Join us every Sunday as we gather to worship together a 8:00 am and 10:30 am.